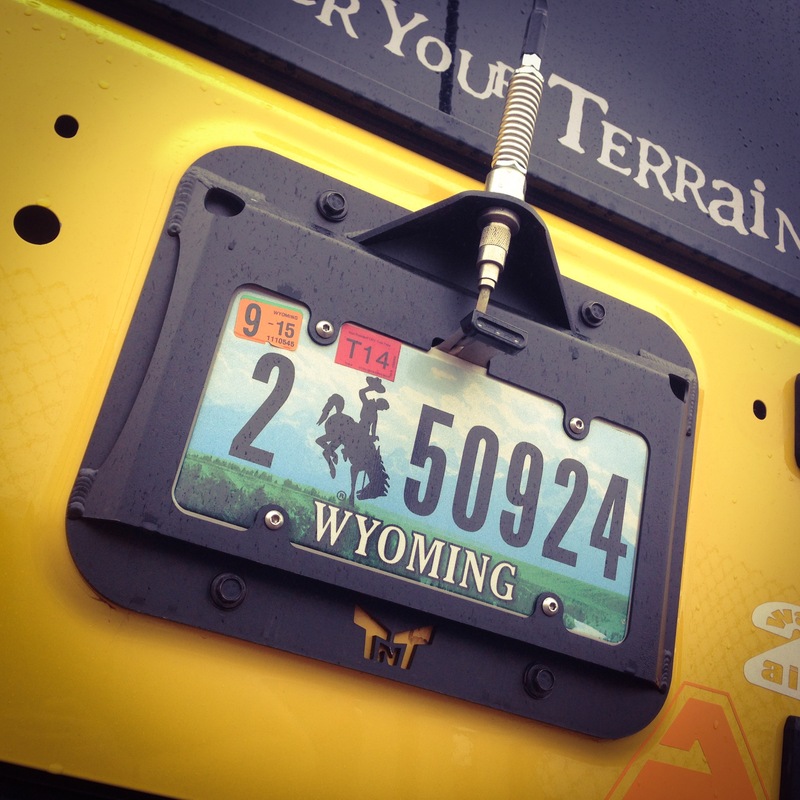 Our rear License Plate/CB mount Bare aluminum is perfect for those who are not running a spare tire on the back of their Jeep Wrangler JK or JK Unlimited. Constructed of aluminum expertly tig welded, it's a useful and light weight addition for your rig. Don't forget to add your LED license plate light in the related items tab. 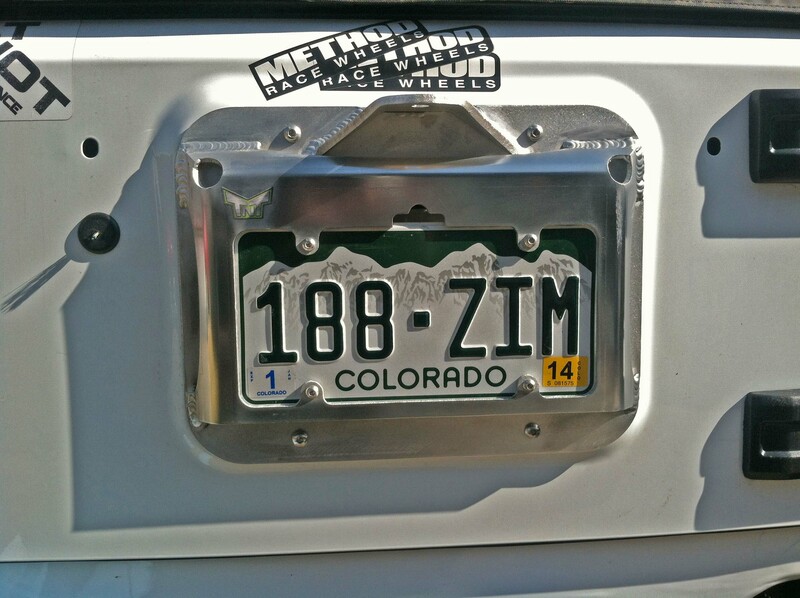 Keeps your license plate out of harms way on the trail!